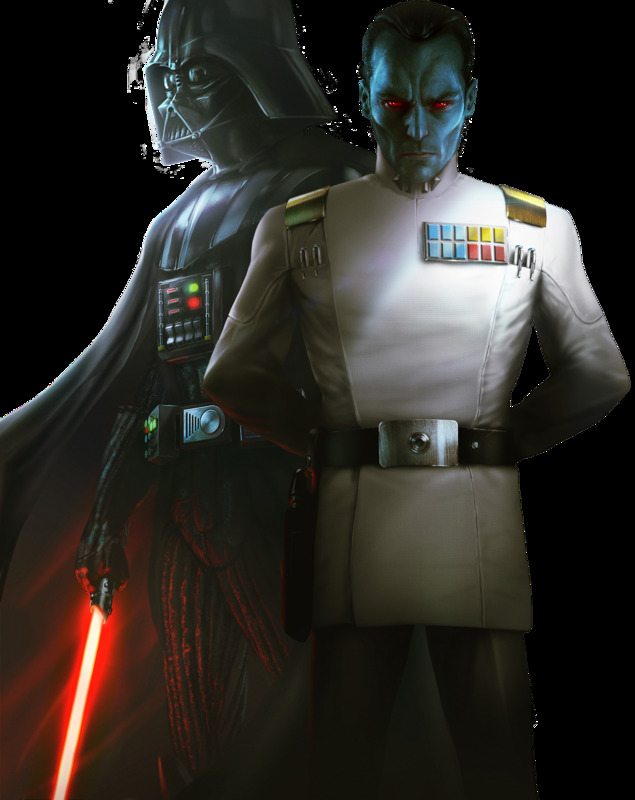 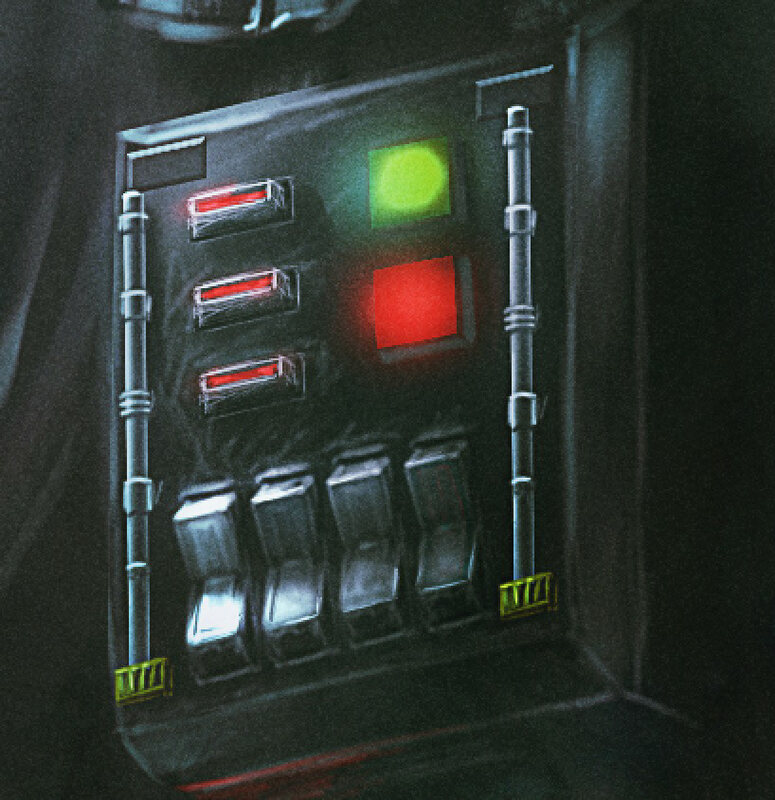 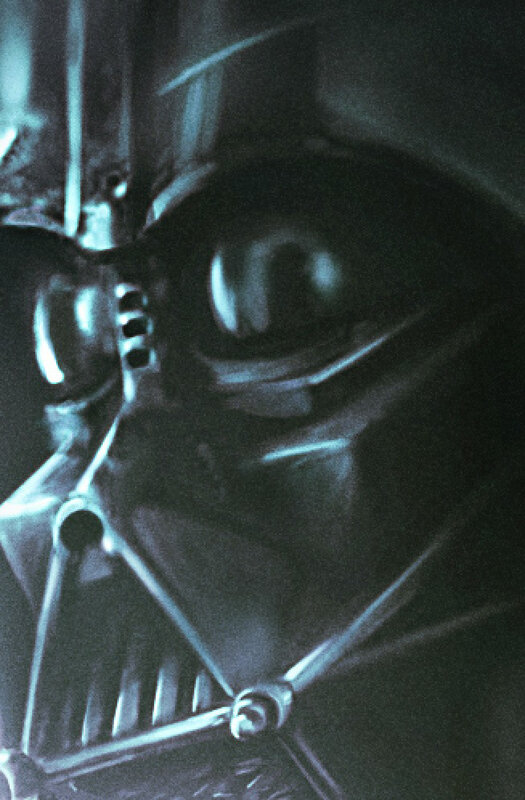 Let's face it, we strongly support the dark side of the Force... as we had the huge honor to draw the greatest Villain of all time (according to Two Dots team, but also Empire Magazine*, IGN**...): Darth Vader, in the company of the "no less evil" Grand Admiral Thrawn! 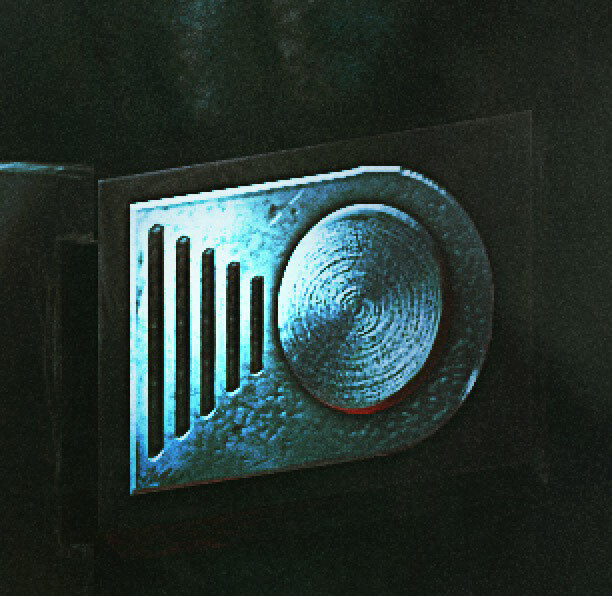 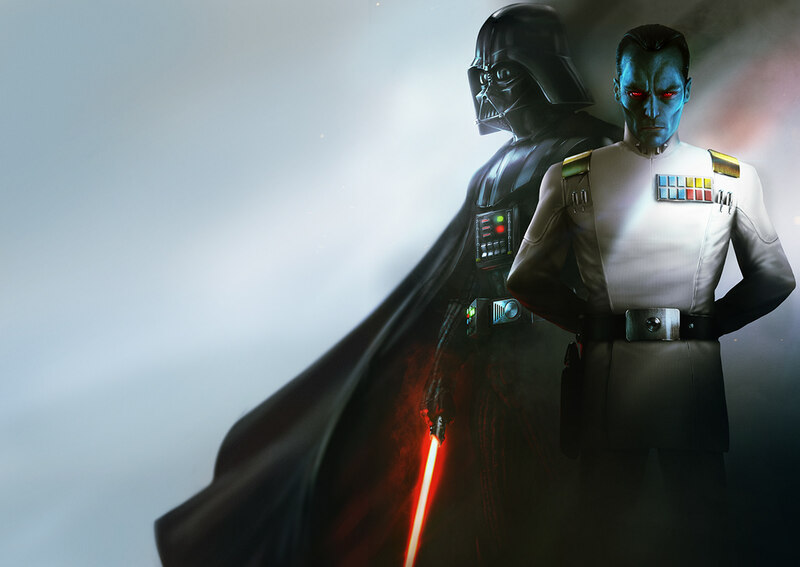 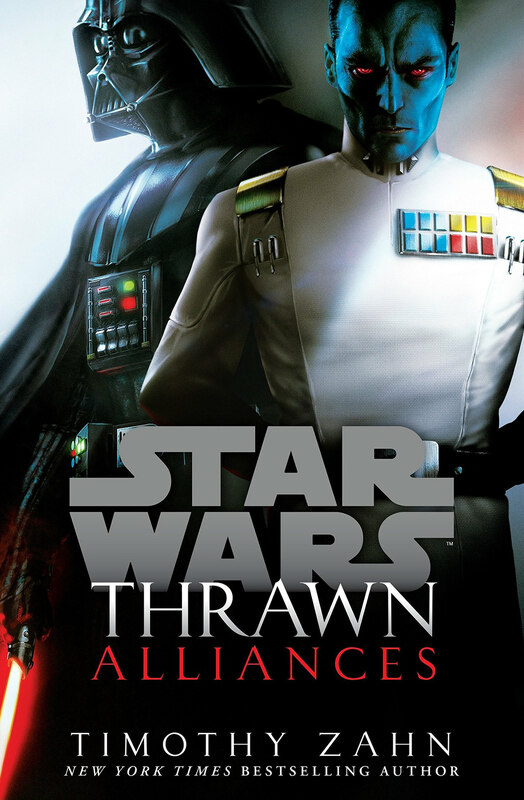 The book cover was created for Star Wars Thrawn Alliances by Timothy Zahn for Penguin Random House / Del Rey Books team. 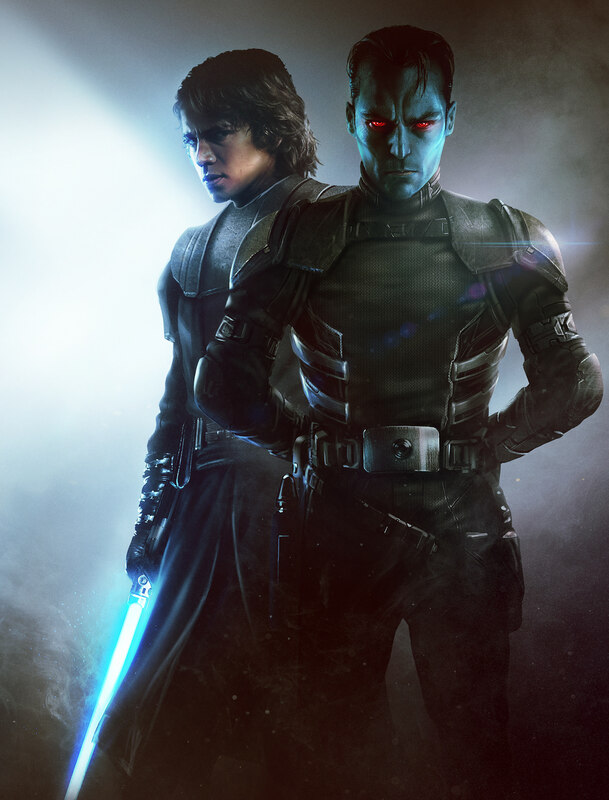 We've also created the exclusive cover art featuring Anakin Skywalker and a young Thrawn for the special Convention Edition that was only available at San Diego Comic Con. 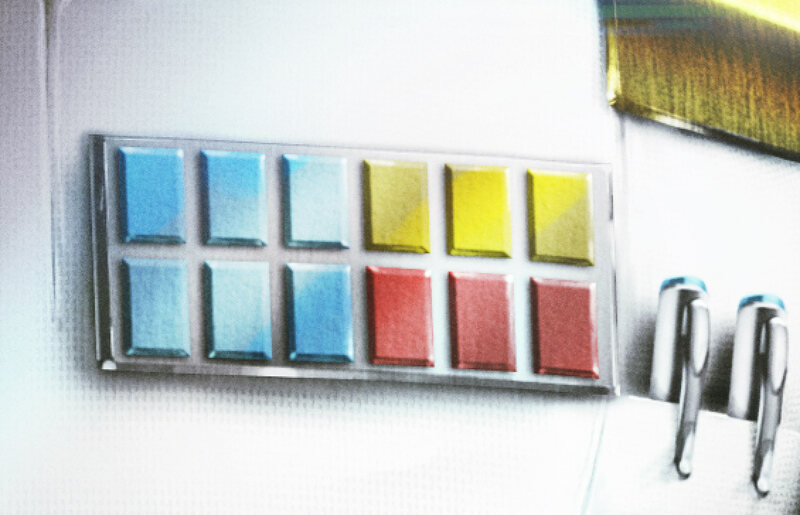 Cover Illustrations by Two Dots. 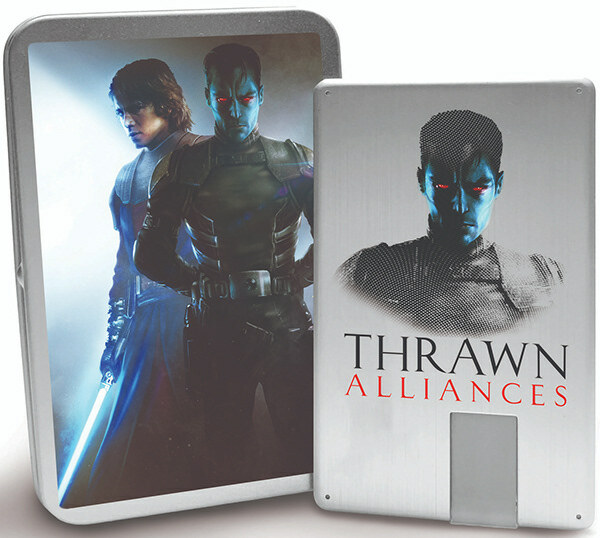 © & ™ 2018 Lucasfilm Ltd.
Star Wars: Thrawn Alliances (official) | Cover Illustrations by Two Dots. 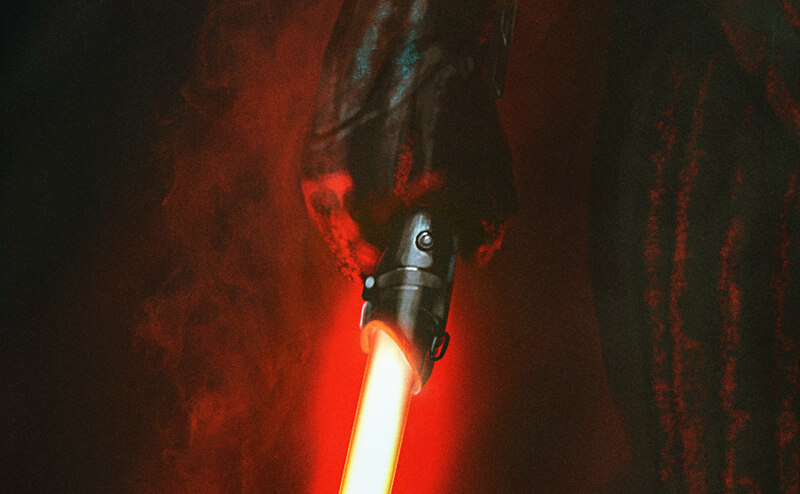 © & ™ 2018 Lucasfilm Ltd.